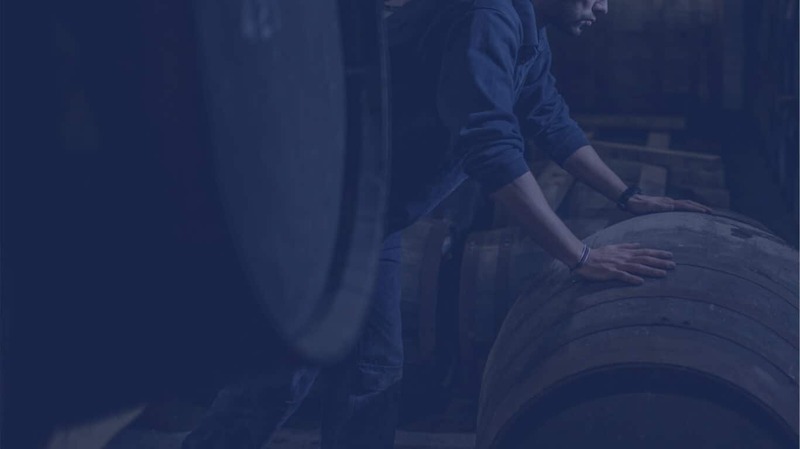 The traditional and handcrafted methods we employ at Kilchoman doesn’t just make for an award winning whisky, but also a large and diverse team. From managing the farm and harvesting the barley through to distillation and cask management, there are over 30 full-time staff all equally dedicated to their specific craft, all here on-site at our independent Islay whisky distillery. Anthony and his wife Kathy created Kilchoman from a collection of derelict farm buildings in 2005, in doing so they established the first new distillery to be built on Islay in over 124 years. Their passion for whisky and ambition to revive the lost traditions of farm distilling has transformed Kilchoman from a fanciful dream into a celebrated reality. Robin oversees the key whisky-making processes at the heart of the distillery. From the malting and distilling to maturation and cask selection, Robin’s passion, knowledge and understanding of our unique hand-crafted practices guarantees the quality and consistency of each bottle of Kilchoman. The boys first jobs in the early years of the distillery were mainly sweeping, cleaning and polishing, however, today they form the Kilchoman sales and marketing team representing Kilchoman at tastings and shows around the world. A true lleach, Islay’s affection for the island, its’ people and produce is reflected in his passion for our 100% Islay philosophy. As General Manager Islay oversees every part of our unique barley to bottle whisky-making process. From planting the barley to bottling the whisky, Islay ensures no corners are cut in our pursuit of crafting the finest single malt possible. The team is responsible for the daily malting, kilning and distillation of Kilchoman spirit. The non-automated nature of our floor maltings and hand-operated stills create a reliance on the experience and expertise of the stillman and their ability to tailor their procedures to the natural variances of the process. The skill and care of Russel, Neil, Jamie and JJ is the key ingredient in the creation of Kilchoman single malt. Nicole (left) and Leha are two of the many friendly faces waiting to greet you at the distillery’s visitor centre, shop and café. 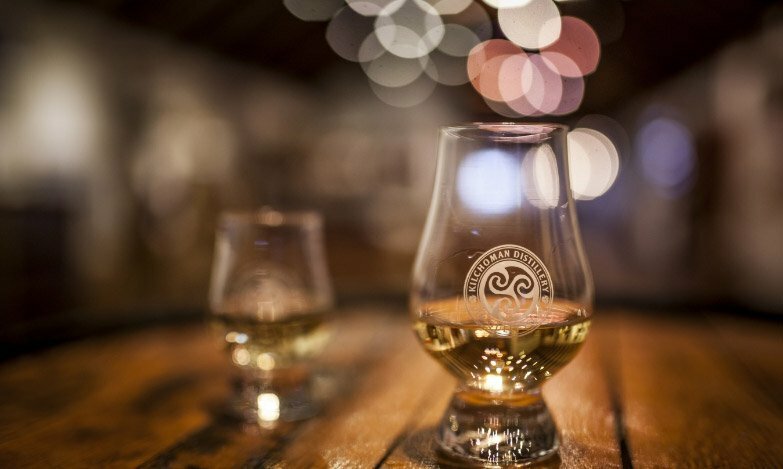 A visit to Kilchoman is a must having made the journey to Islay, we have regular tours and tastings as well as a range of limited edition bottlings, gifts and a fantastic café serving homemade soups, local seafood and delicious cakes.